Photo by Veronica Weber. © 2015 Palo Alto Online. 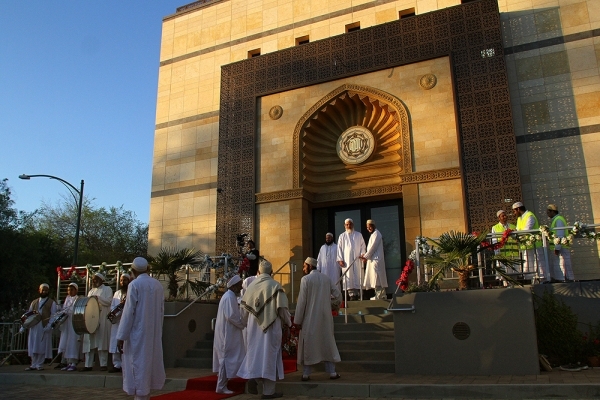 The door opened, a man emerged and a crowd of 2,000 people erupted into thunderous cheers, their excitement tangible. 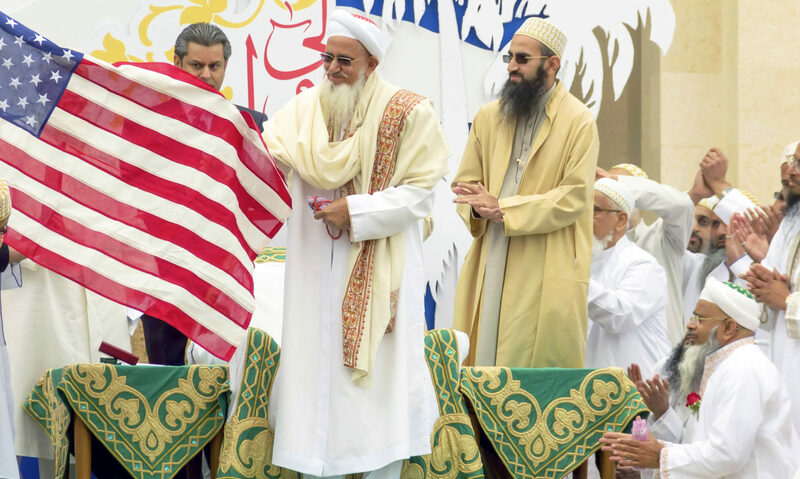 The man was Syedna Aali Qadr Mufaddal Saifuddin, the 53rd leader of the Dawoodi Bohra, a sub-sect of Shia Islam, and he traveled from India to Palo Alto on Saturday evening to officially bless the city’s first-ever freestanding mosque.